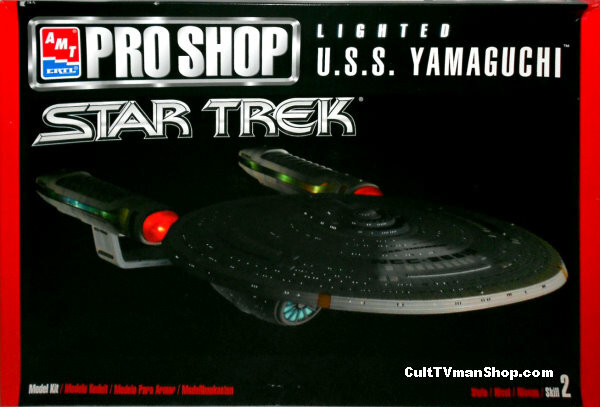 Original issue of the USS Yamaguchi with lights. This is molded in clear plastic for lighting. Produced in limited numbers by AMT/Ertl in 1999.